All state lawmakers who take office this week are required to file an economic disclosure statement outlining the sources of their income outside of the Legislature. 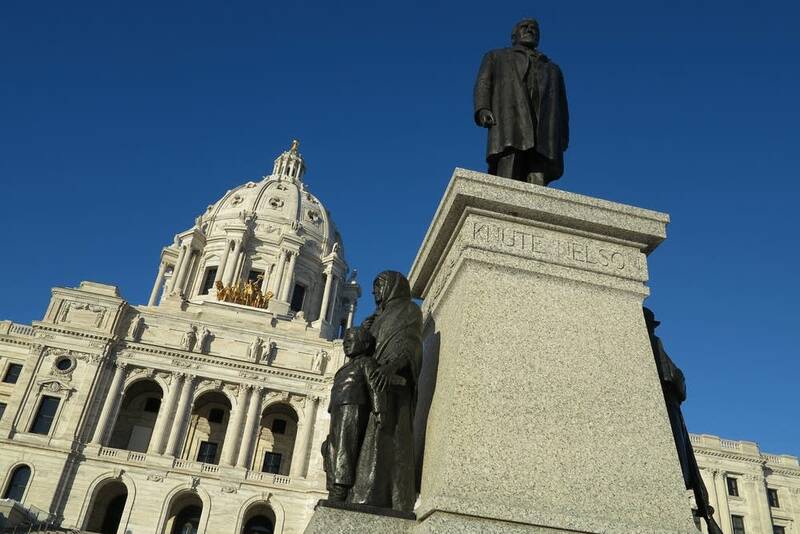 An MPR News analysis of the disclosures by current and incoming lawmakers finds that the forms do not provide meaningful information that could alert the public to potential conflicts of interest. One only need look at the current and incoming speakers of the House to see the problems with the state's disclosure requirement. Republican House Speaker Kurt Zellers lists himself as a self-employed public relations consultant on his statement. Zellers' form does not list his clients, and he did not respond to questions about his work. 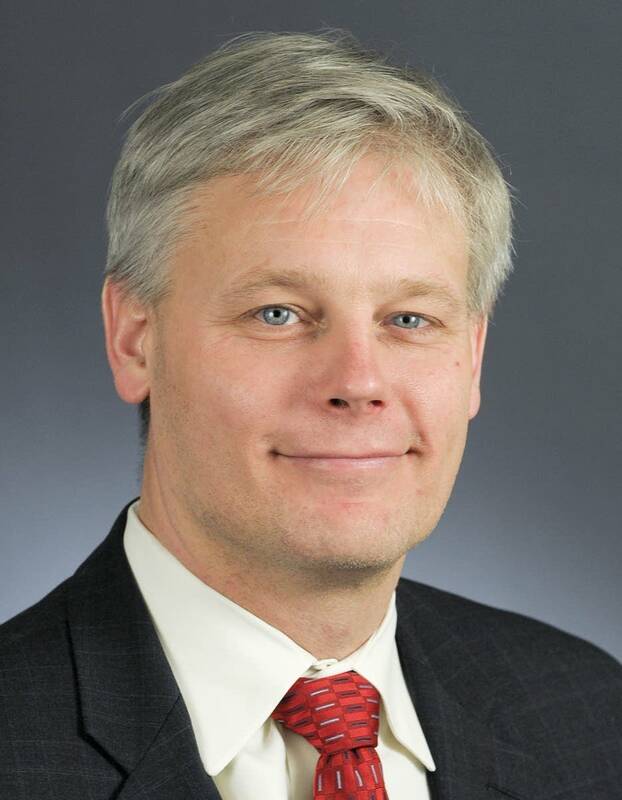 Incoming DFL House Speaker Paul Thissen on his statement lists his job as an attorney at Lindquist and Vennum. He also does not list his clients. Thissen said he works on mergers in the health care industry but said the lawyer's professional code of conduct prevents him from disclosing his clients. He also said he understands the public's right to know whether lawmakers have a conflict, but it is difficult to balance with his regular job. "As a lawyer, I have a professional obligation to my client as well to keep confidences, to keep privileges and those kinds of things," Thissen said. "And how does that interact with the larger transparency of the public that we have to work through." Thissen is not an equity partner at his firm so he does not share in profits, he said. The firm also lobbies at the Legislature, but Thissen said he has no involvement with that part of the business. Thissen also said he has and will abstain from voting on specific bills if there is a conflict of interest. 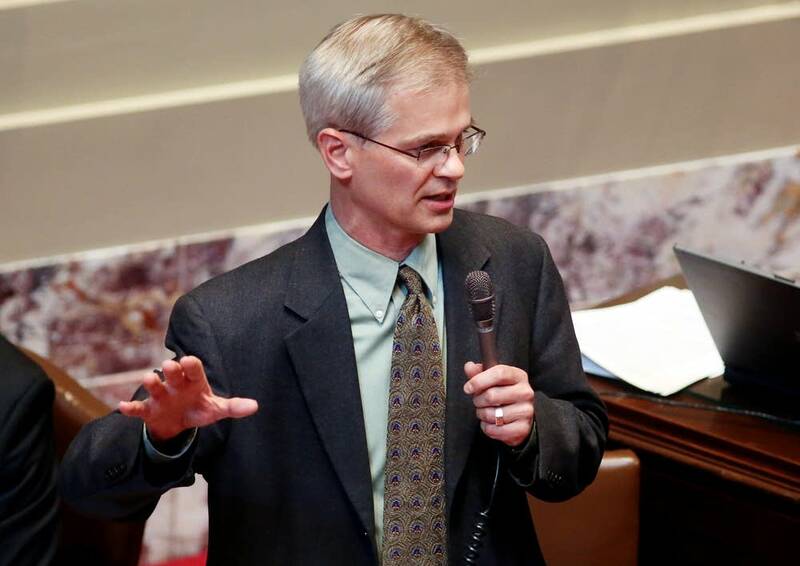 At some point, Thissen said, the public has to take his word and that of other lawmakers' when it comes to their outside jobs. "In some sense there has to be a level of trust. And I think that level of trust is generally appropriate," he said. 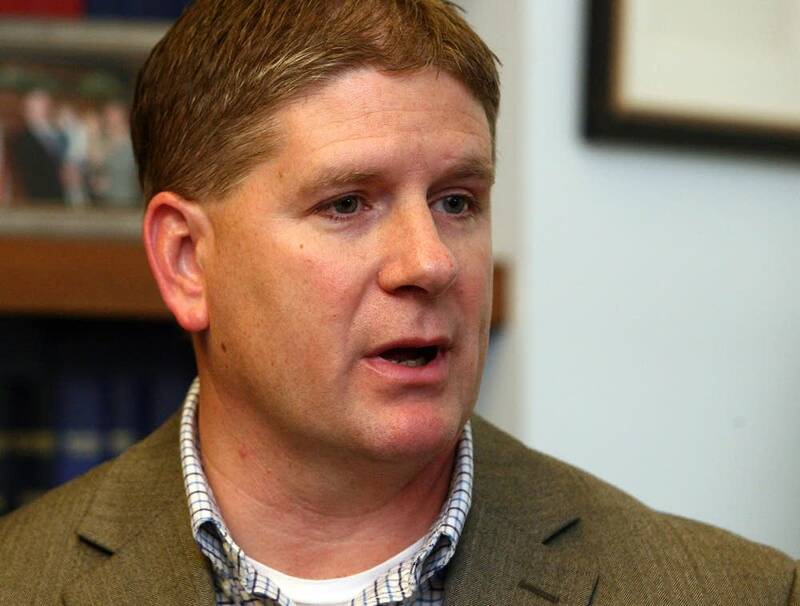 Zellers and Thissen are not alone in filing statements that don't give the public much information about the sources of their outside income. One in four lawmakers filed statements that give few or no details as to where their money comes from. Some list themselves as consultants or self-employed but do not list any clients. Others are lawyers who work for firms or are in private practice, and do not disclose their clients or what kinds of cases they work on. Some told MPR News that they call themselves consultants but don't work outside of the Legislature. Minnesota Campaign Finance Board executive director Gary Goldsmith said the law does not require lawmakers to disclose clients if they list themselves as self-employed. He admits the information is lacking. "The statements that exist now are in many cases not particularly helpful to the public," Goldsmith said. "They're only helpful where the official actually makes most of his or her income from their employment." Goldsmith said the Legislature will have to change the law if it wants public officials to disclose more. Some lawmakers intend to push for that change this session. 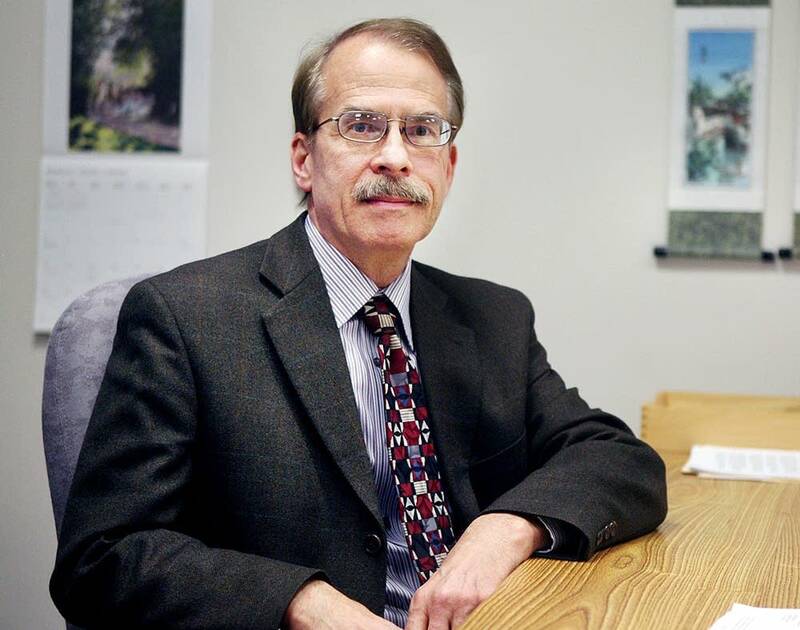 "The fact that we don't require any disclosure of consulting or independent contracting is a massive loophole in the law," said DFL Sen. John Marty of Roseville. Marty has been pushing to require greater disclosure from elected officials for two decades. He said in a part-time legislature where lawmakers earn $31,000 annually plus expenses, it's only natural they have other jobs. "There are going to be conflicts of interest. It may be unavoidable but in that case, we have to make sure the public has a right to know what is going on," Marty said. "And our disclosure laws are so pathetic that, bottom line is you can do a lot of digging and never find the connections." DFL legislative leaders, including Thissen, agree the disclosure law needs to be tightened. 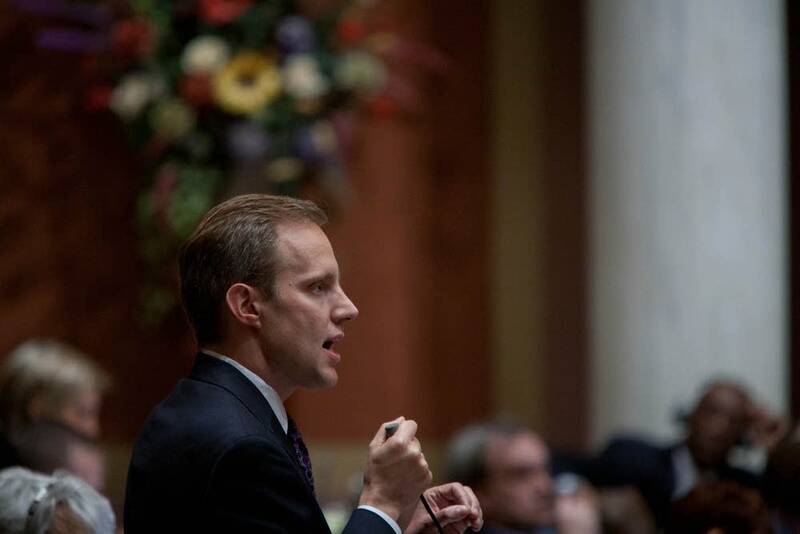 DFL Rep. Steve Simon of St. Louis Park, who will chair the House Elections Committee, said maybe lawmakers shouldn't have to list specific clients but provide broader areas of work like health care or insurance. Simon said he thinks Minnesota's Legislature is lagging behind other states when it comes to disclosure. "By not modernizing our laws, I guess we do risk more cynicism and people assuming the worst about people's motives," Simon said. "Why not just shine some light on it to make sure people can know at least a little bit more about their legislators?" But other lawmakers are skeptical. 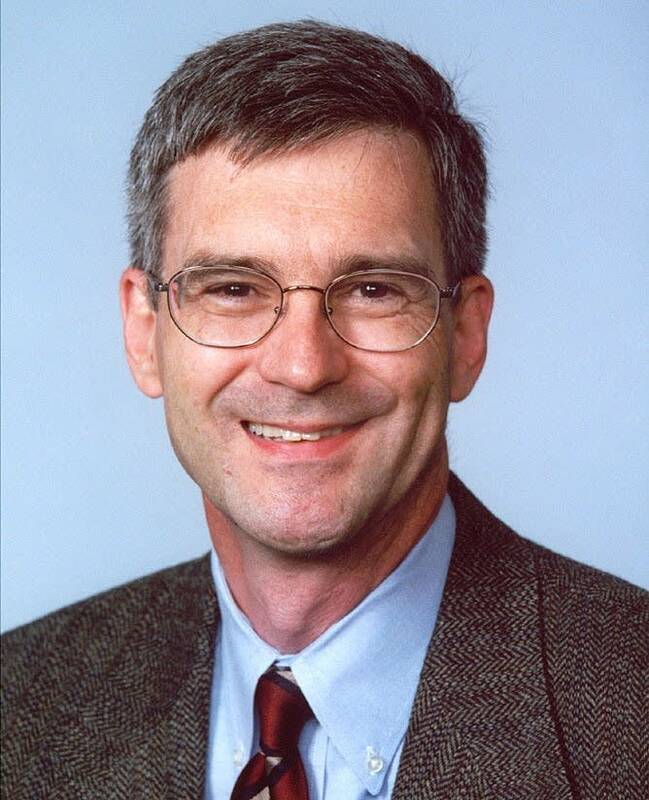 Incoming Republican Senate Minority Leader David Hann said he is not necessarily opposed to greater disclosure, but asking consultants to provide even vague industry ties could cause problems. "Sometimes when you're a consultant, what that means is you're offering yourself as a person who is going to offer advice," Hann said. "And sometimes you're asked to advise on different things. And if you say I'm going to consult on only this topic, well, what if someone comes along and says I'd like you to consult on another topic? Does that mean you can't do that?" Hann lists himself as a business consultant on his most recent statement. Like many other lawmakers, he did not respond to follow-up questions about who his current and past clients are. MPR's Bill Wareham contributed to the reporting of this story.